Location! location! 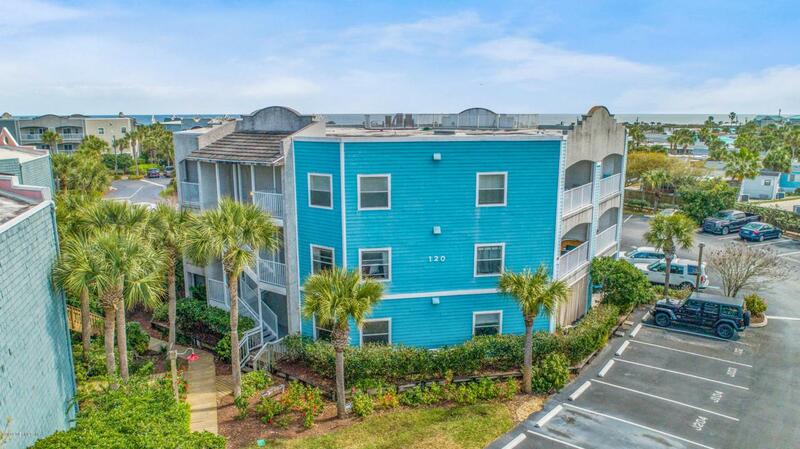 ocean side view, block construction condo,2br/2ba plus 1br/1ba studio. Fantastic ocean views from your patios and semi-private roof deck. The serene tropical landscape walkways lead you to the 3 pools (1 heated),2 hot tubs, tennis ct, and private walk over to the beach. This is Florida lifestyle you have been seeking. For the investor, the potential rent $700-800 a mo covers your condo fee.$1400 for main condo,seasonal .